Hydro Crunch Grow Tent 2 ft. x 2 ft. x 5 ft.
Dimensions 24 in. x 24 in. x 60 in. 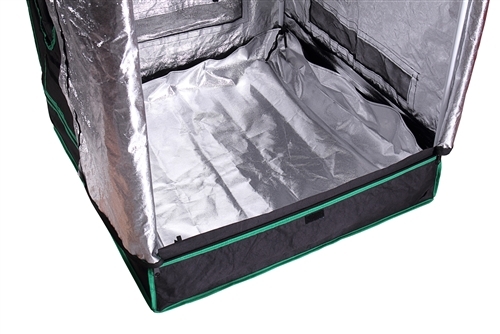 Q: Does this grow room tent contain the proper lighting? 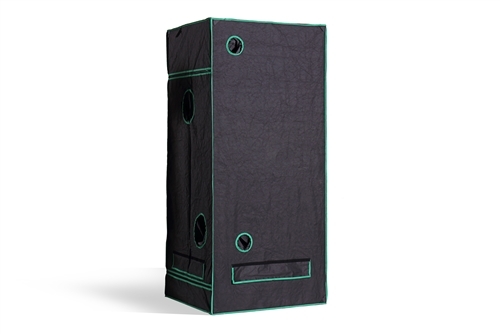 A: Lighting is not included but the tent is set up to hang lights. 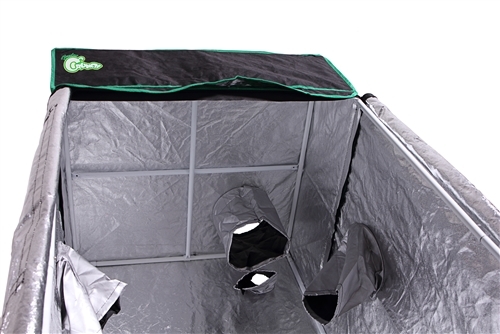 Q: What would be a safe budget grow lamp for first timer? 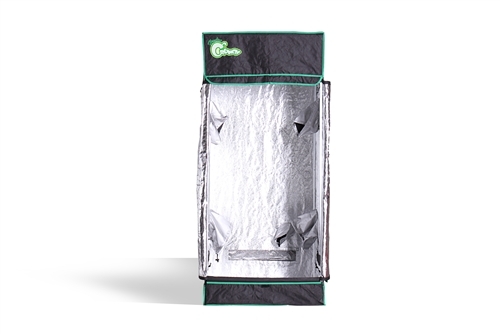 A: Our 315W CMH Systems are perfect for beginners and there is no need to switch between HPS and MH lamps because CMH is Full Spectrum or our LED Full Spectrum (Veg & Bloom) Grow Light Fixture. Q: What lighting system do you sell and ventilation? A: We carry a variety of light systems for CMH, HPS, MH, LEDs, Doube Ended HPS and CMH as well. As for ventilation equipment please view our "Ventilation" category to view our inline and booster fans, carbon filters, and ducting. Q: Does this trap the smell when it is sealed? 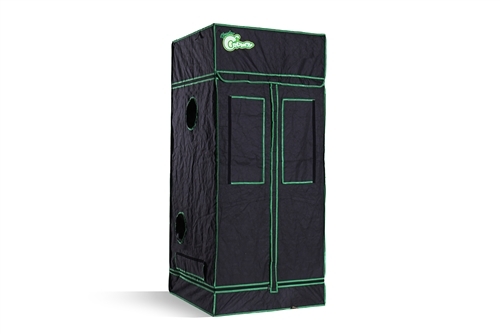 A: This tent will not trap the odor as it was not designed for this purpose. We would recommend using an Inline fan & carbon filter to scrub out the air to minimize odor for your application. 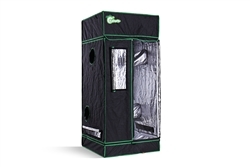 Hydro Crunch Heavy Duty Grow Room Tent 5 ft. x 2.5 ft. x 6.5 ft. Hydro Crunch Heavy Duty Grow Room Tent 5 ft. x 5 ft. x 6.5 ft. Hydro Crunch 6.5-ft Tarp Zip Zipper System Hydro Crunch Heavy Duty Grow Room Tent 4 ft. x 4 ft. x 6.5 ft.